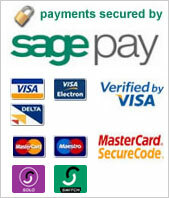 With our Quick Payment Service you can pay your booking fee online using a Credit or Debit Card. This booking fee must be equivalent to one month's rent and is non-refundable unless the landlord refuses your application. This will become your security deposit once the tenancy agreement has been signed by both parties.